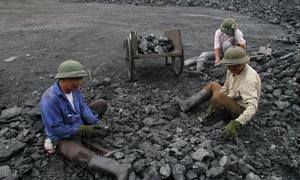 The ongoing coal shortage could lead to power cuts in Vietnam early next year, Vietnam Electricity (EVN) has warned. 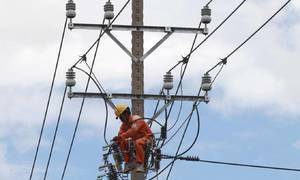 The national power utility said in a recent report to Deputy Prime Minister Trinh Dinh Dung that the country will need over 54 million tons of coal for electricity production next year, of which 43.4 million tons will come from domestic production and 10.68 million tons will be imported. But the country’s only two suppliers, Vietnam National Coal-Mineral Industries Corporation (Vinacomin) and the North-Eastern Company (NECO) under the Ministry of Defense, will only be able to produce 37.21 million tons of coal next year, 6.19 million tons lower than estimated demand, EVN said. "The lack of coal will lead to a shutdown of thermal power plants, seriously affecting the national power grid and EVN might have to cut electricity in the first months of 2019," it added. EVN estimated that power generation will be reduced by 2,300 MW, which is the average electricity consumption of 13 central provinces. EVN said that Vinacomin and NECO had promised to provide enough coal for plants this year, but the amount provided by Vinacomin until this month was 690,000 tons lower than contracted. The power utility estimates that the country will need 2.55 million tons of coal of electricity in December, but the two coal producers plan to deliver only 2.05 million tons, which is 500,000 tons short. Due to the coal shortage, the Quang Ninh Thermal Power Company has shut down two out of four turbines since November 17. 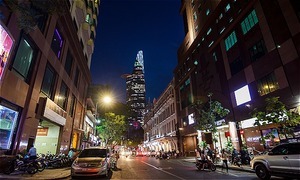 The Hai Phong Thermal Power Company shut down one turbine on November 22, and the Nghi Son Thermal Power Plant reduced its two turbines to minimum operation the same day. The Ninh Binh Thermal Power Company is running low on inventory. 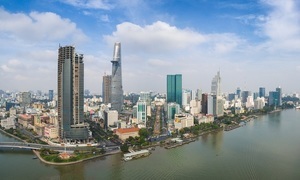 Vietnam currently relies largely on hydropower and thermal power plants for its electricity needs. However, its hydropower potential is almost fully exploited and its oil and gas reserves are running low. Thermal energy is expected to account for over 48 percent of the country’s power production next year. 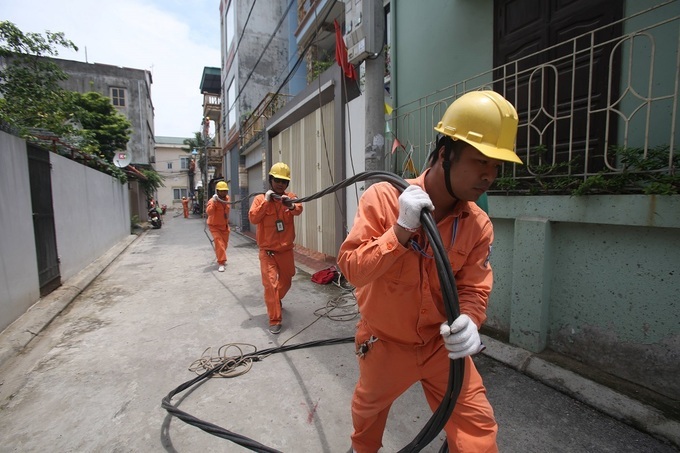 Vietnam, one of Asia’s fastest-growing economies, has been struggling to develop its energy industry. 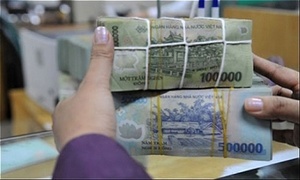 World Bank country director for Vietnam Ousmane Dione said at a forum Monday that Vietnam will need to raise up $150 billion by 2030 to develop its energy sector. 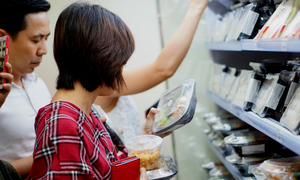 Dione added that electricity demand in the country will grow by about 8 percent a year for the next decade, Reuters reported.